One of the most notable names in both Asian and Western cinema, director and producer John Woo's body of work includes some of the most revered titles to come out of Hong Kong. 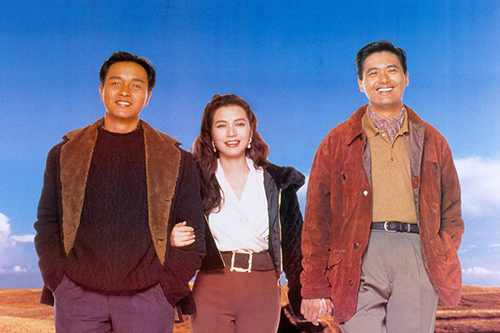 Born in Guangzhou, China, Woo moved to Hong Kong at the age of five where he began to cultivate his love of Western films and musicals. His first feature film The Young Dragons set the tone for his early career, directing a string of kung fu films that featured dynamic camera-work and elaborated action scenes. Soon after, Woo also began to delve into comedy with such films as Money Crazy and From Riches To Rags. 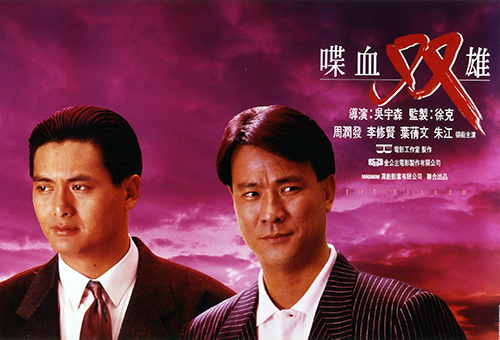 Woo's big break came in 1986 with the film A Better Tomorrow starring a fresh faced Chow Yun Fat. 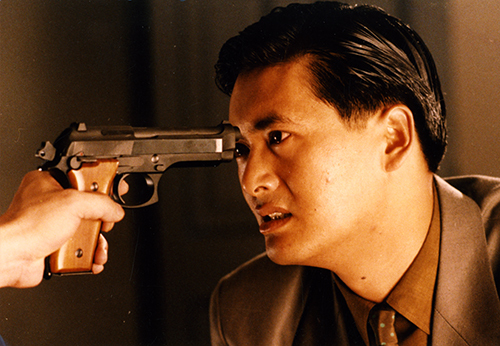 Not only a blockbuster success, the gangster thriller exemplified John Woo's flair for emotional drama and his stylistic "gun fu" action sequences that he is recognized for today. 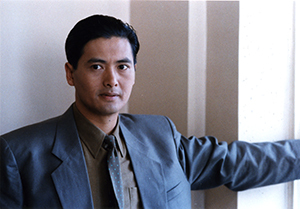 Specializing in ultra-violent gangster films and thrillers, Woo continued to work with Chow Yun Fat creating some of Hong Kong's most seminal films such as The Killer and Hard Boiled. Fast becoming a cult favourite in the U.S., Woo's signature style and gritty storytelling not only caught the attention of American audiences, but film makers as well, influencing directors such as Quentin Tarantino, Robert Rodriguez and the Wichowski brothers. His foray into American cinema saw him direct such titles as Face/Off, Mission Impossible II and Paycheck.